After having the worst special teams in the NFL last year, New York Giants’ new head coach Pat Shurmur made it clear there were changes to be made. The first change was cutting punter Brad Wing. Just like the rest of the team, Brad Wing regressed tremendously from his 2016 campaign in 2017. Just how bad was Wing in 2017? 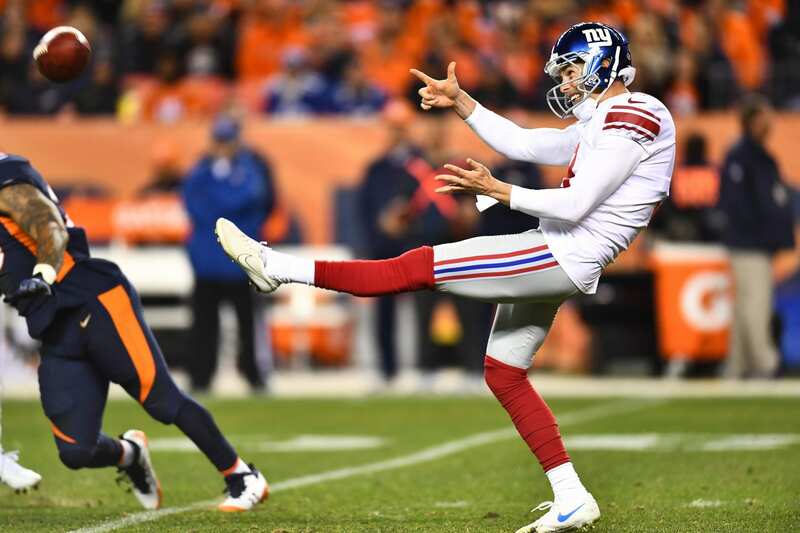 Wing had his lowest net average per punt in his career 36.7 yards, after finishing 2016 with a net average of 40.9. He also had his only two blocked punts of his career this past season. This was more of a decision based on performance than finances, but the Giants will be saving just over $1 million against the cap. The Giant punt team was not their only struggle on special teams. They struggled mightily in kick returns, kick offs, punter returns, as well as field goals and extra points. That being said, it is safe to assume this will not be the only change the Giants’ special teams see this offseason. The Giants open a bit more than $1 million in cap-space by cutting Wing.